New section on the website called "Patient Comments"
If you are related to or living with an existing patient of the practice, please mention this. You may fill in the forms straight away or take them home and return with them at a more convenient time. Forms are also available to download via the above Registering Online tab. The form will ask you for personal details such as your name, address, date of birth, telephone number, previous address and previous doctor. This information helps quickly trace your medical records and request your records are sent to the practice. 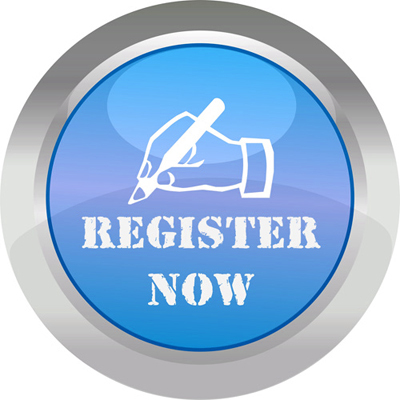 A registration form (GMS1) will need to be completed for each person that wishes to register. If you have your medical card available please attach it to the form. Occasionally, the doctor may not accept you onto the practice list. If this happens, we will inform you of the reason. If you have difficulty registering with a doctor in your area, then contact Stockport Clinical Commissioning Group on: 0161 426 9900. If you wish to pre-register click on the link below to open the form. When you have completed all of the details, click on the "Send" button to mail your form to us. When you visit the surgery for the first time you will be asked to sign the form to confirm that the details are correct. NB: you are also requried to provide proof of address in the form of a utility bill and either a passport or other form of ID which contains a photograph. Fill it out and bring it in with you, together with the other necessary ID documents, when you attend to register at the practice. Registration must be done prior to booking an appointment. Named GP: As from June 2015 we are obliged to inform patients that they have a “named GP”. This has no bearing at all on which GP you currently see and / or wish to see in the future. Which Doctors are where? And When?